The Illuminators - A Limelight by Alcone Star Director Team. Part of the FACE Crew. Limelight by Alcone Founding Executive Star Director Team THE ILLUMINATORS. Led by renowned professional makeup artist Erin Blair Gobin out of Dallas, Texas. We are over 200 members strong across the United States and will be launching in Canada in March of 2018! Learn more about what makes Limelight the BEST makeup and skin care direct sales company out there, including information on our canadian launch, compensation plan, fast start program and how to join. Welcome to the Illuminators Team Opportunity site! including our global launch which began with Canada on March 5th, 2018! LimeLife by Alcone began its global expansion in March 2018. 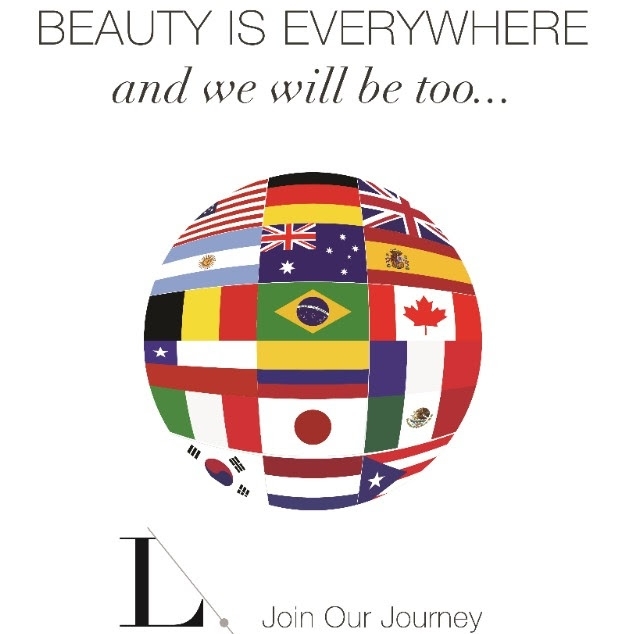 Get all the details on our global expansion, and details specifically on becoming a Founding Canadian Beauty Guide including the fast start and compensation plan, product and shipping prices and more by clicking below. Four executive leaders, four different stories! Hear from a professional makeup artist, a working mom, and a stay-at-home mom that came from another direct sales company. Learn why they all chose Limelight and how they found their home here. 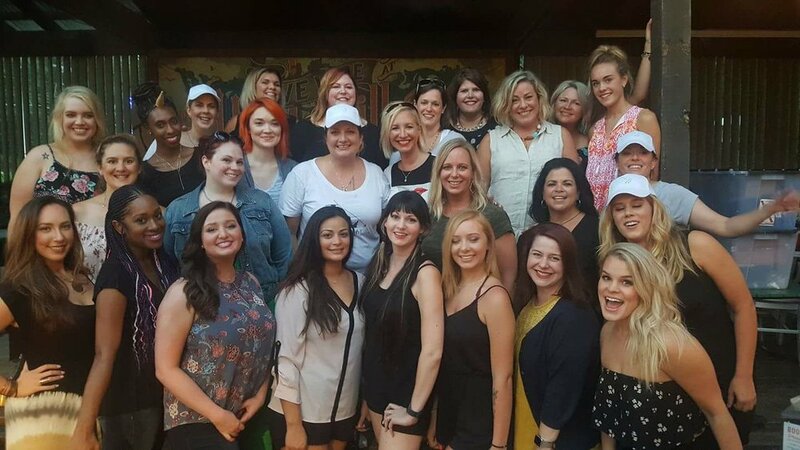 Learn what makes LimeLiIfe and the Illuminators team special and how you can be a part of it! Click here to hear from one of our team's Founding Canadian Beauty Guides and professional makeup artist, Bri Stein, on why she made the decision to join LimeLife. Alcone Co has been in the professional cosmetics industry since the 1950s, which is why their product line is comprised of the best of the best pro products that have been used by professional makeup artists for decades. In this video, Erin talks about what a job in direct sales involves. What are you expected to do? Will you have to hold parties? Harass your friends on social media? Watch this video to find out.